2 months back we posted up an article seeking new front page editors to provide SNK content on our website, and the response has been enormous. Right now, at this current moment, we have 3 new contributing editors who will start posting content on Dream Cancel very soon starting this month! Aria Mikado is a long time combo and tutorial video contributor that will contributing SNK Heroines Tag Team Frenzy gameplay content in form of combo videos and the continued progress of the extensive google document gameplay guide that has been used in the growing Dream Cancel SNK Heroines wiki! Deezee Kujaku will also be providing extensive SNK Heroines content, as well as covering USA East Coast SNK community coverage when needed! He is a part of our community partners team Kick Punch Block. Stay tuned for their first articles on our front page very soon! Be sure to contact them by twitter if you want to submit a tip to them! What Is “The King of Winter”? 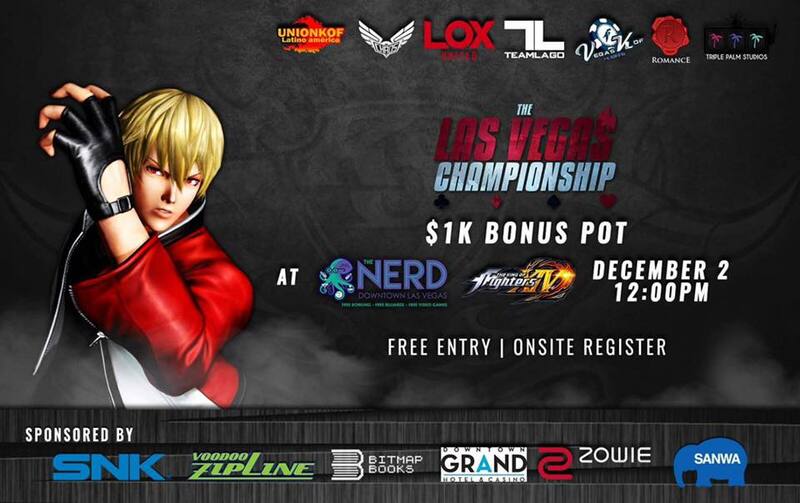 The month of December will be very eventful for King of Fighters XIV events both online and offline in the US! The “King of Winter” is a campaign to bring awareness to these stellar events with their rich talent! 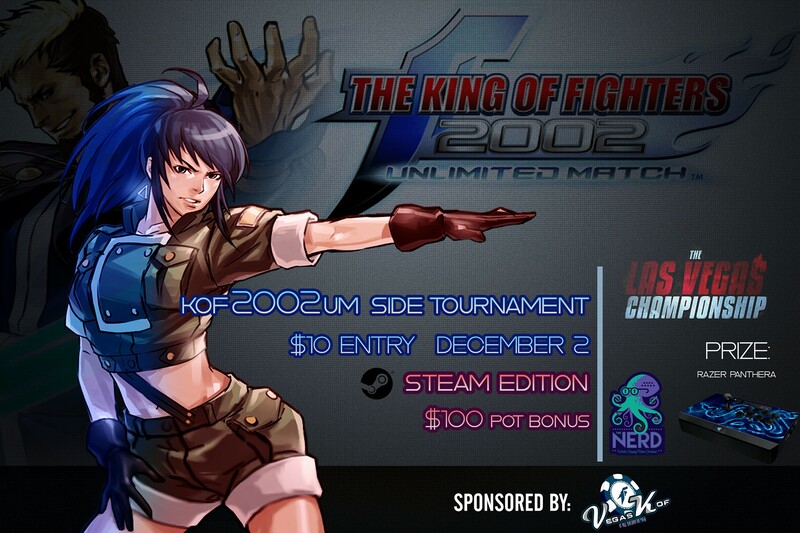 Spearheaded by the collaborative efforts of the US KOF community, Dreamcancel will be promoting these events! Don’t miss out! If you can’t attend, be sure to watch! We hope you enjoy this action-packed December as the “King of Winter” rages on! We’ll be adding more tournaments in to the list as they’re announced. Be sure to also check the Worldwide KOF Calender to keep aware! After a few months of pooling through the data, Fatacon and I have finished our analysis of all the data collected during the #KOFSurvey. It took as a while. However, with the brand new changes just a few days away, we wanted to publish this asap. Special thanks to all the collaborators who helped with translating, sharing, and giving so much advice. A very special thanks to KPB|Zidiane who acted as the editor for the final product. Please note: This goes over the English survey data and uses figures from them. We may make a comparison analysis at a later date. #KOFSurvey was a community initiative started on October 6th, 2016 and ended formally in January 2017. 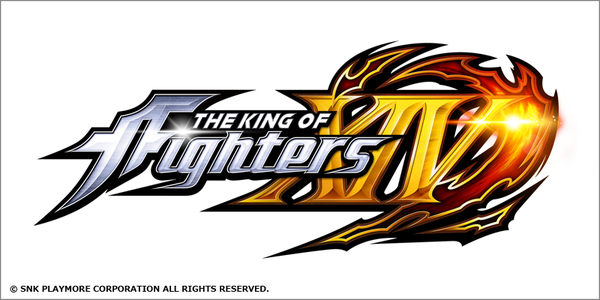 Users entered in information on their general experience with “The King of Fighters XIV” at that time as well as what they would need to watch, learn, and play more KOF. We successfully gathered more than 4,000 unique entries spanning over 7 different languages such as Spanish, Japanese, Korean, and even Turkish! For the tl;dr – Our whole community has to step up and work together. We have so many communities spanning over the entire globe; we can accomplish so much when we’re all on the same page. My next goal is to make that collaborative. The KOF Interest Survey that Fatacon and Reiki-Kito created a month ago is now closed and complete! #KOFSurvey in English is officially closed! No more responses will be taken and it has capped at 1,216. Thank you very much #KOF community! This data is being shared with the hope that responsible and eager members of the community can make a change. 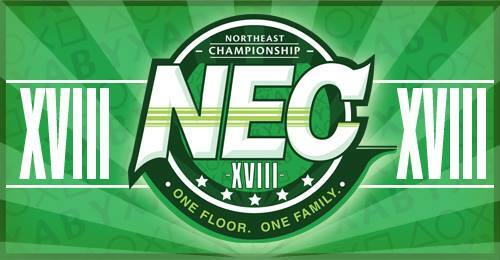 We also hope tournaments and events that cater to our community use this information to see further growth. The survey is complete and we will do a follow up in mid 2017. The follow up will see how perceptions have changed. The Spanish, Korean, and Japanese surveys will be up till December. Tell us what you think of these results in our comment section below! Fatacon and Reiki-Kito has set up a interest survey to further understand what players and viewers (like yourself) want out of KOFXIV events. This survey is intended to help understand and shape KOF communities around the world. Results will be shared with community leaders and organizers to create a growing and positive community! Esakaa has recreated the KOF20002 soundtrack in the classic MegaDrive style. Checkout the playlist below and enjoy the music! The event will start on 4/25 from 6-9pm (Japan time) and will feature 24 playable characters. 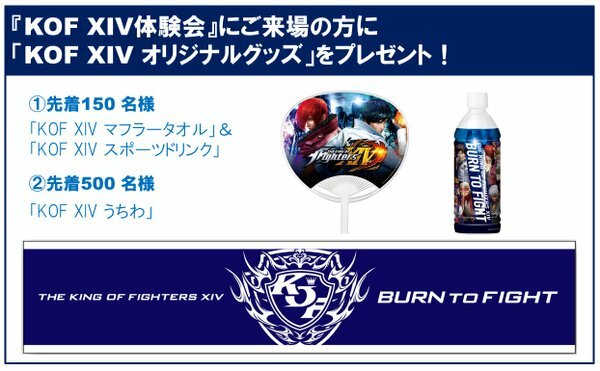 The first 150 and 500 fans who arrive at the event will receive some KOF XIV merchandise. 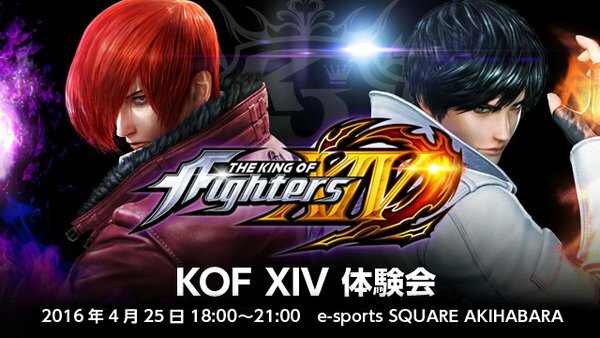 Lastly, there will also be a KOF XIV pre-launch tournament at KSB in SNK’s hometown Osaka. 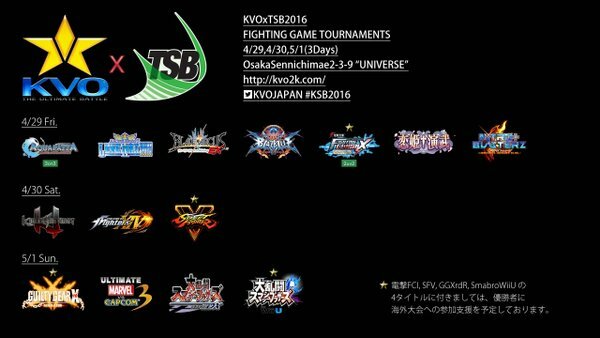 KOF XIV will be one of the three games played on 4/30 (Saturday). We will post the stream links when they are available.